Going into the race, I had been training hard for the past few weeks since my last 5K, and my coach and I had high expectations. I had high hopes to PR at the least (maybe even win it (for the ladies) if I was lucky). That didn’t happen. It was rough. But I still ran my very hardest, which is all you can do sometimes. After we got home, I spent a lot of time reflecting my own race. And mainly about why I run and the cause of personal disappointment. 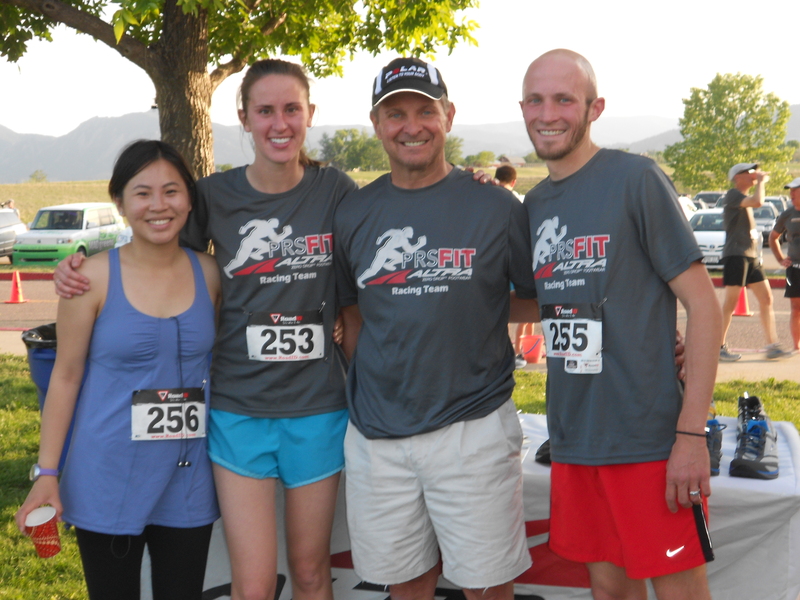 I was disappointed because the race felt harder than any of my previous 5Ks and the time was substantially slower. I was disappointed for putting in hard work and effort since January, and the time didn’t show for it. I let myself sulk about it the night after the race but then I really got to thinking WHY it bothered me so much. Who cares about times? Who cares about places? Lots of people do! And that’s a really great thing. I can definitely understand why runners care about those things (heck, I know way more people that care about times than runners who don’t). I’m just not one of them. I’ve never been a very competitive runner. I’ve never been competitive with individuals or even myself (except always making myself try my best). I’m at peace with the fact that I love running for every other reason BESIDES the competitive aspect. It was a fun challenge to push myself with hard workouts these past few months and try out a few hard 5Ks, but my passion lies in the mountains; on rolling trails with my husband and dog; not wearing one of those GPS watches or caring how far/fast we’ve gone. And I’m really happy about that realization. I run because it’s hard! Out of any of the million sports/activities I enjoy, it is far and away the hardest one for my physically… but I like that because it presents a challenge! As long as I personally keep getting better, I’m happy with it :) PS YOU STILL DID AWESOME!! I love that you’re not super competitive – you do it for you and for your hubby and for the love of it!! That post-race reflection time is so important, and I’m glad you had that. You still had an amazing race! I’m a super slow runner (5K PR is 30:04), but I run because I love it! I feel free, and it’s personal time that I relish whether I’m running alone or with friends. Great race E, and happy Friday!! Everyone has a bad day now and then, sometimes you kinda know why, and sometimes….you don’t. A series of slower runs when you’re training hard should be worrisome (overtraining, injury, anemia, etc.) – but one bad race is to be momentarily mourned, then left behind. 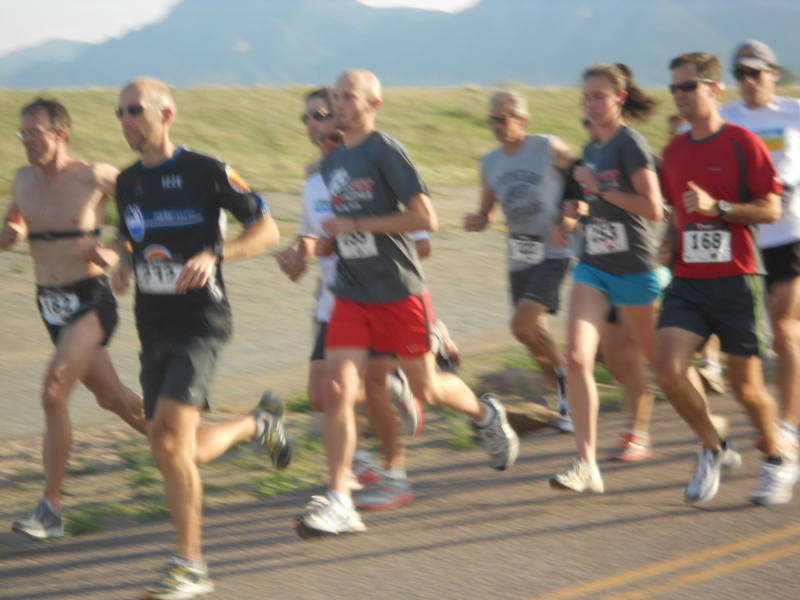 There’s ALWAYS another 5K (and in CO, I *know* this is true!) – and you DO, to some degree, want to see your hard work pay off.